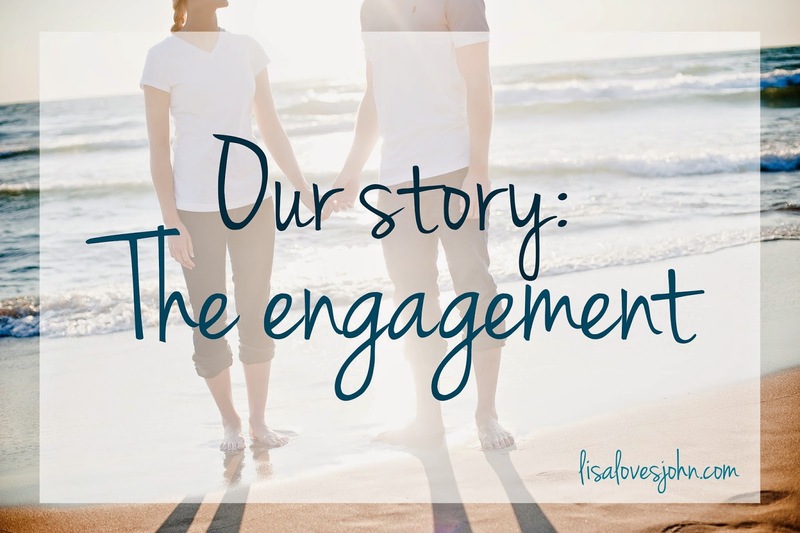 As I mentioned yesterday, John and I will be celebrating our third wedding anniversary tomorrow, so I decided it was time to share a little bit more about how we met, our engagement, and our wedding day! After John and I met, we started dating long distance. John still had one more year at Florida State and I was finishing up in East Lansing. Although we lived over 1,000 miles apart, we were able to see each other absurdly often. John has a family member that works for Delta, so he was able to fly standby whenever he wanted. Our typical week looked something like this... John would leave Tallahassee Thursday morning (fly to Atlanta to Detroit to East Lansing) and arrive in the evening. Since most people don't have class on Fridays, he only had to skip Thursday. He would generally stay in Michigan until Monday evening and then fly back in time for class on Tuesday morning (so basically he was only in Tallahassee on Tuesdays and Wednesdays, ha!). The whole standby thing usually worked out, but there were a few nights spent stuck in the Atlanta airport... just waiting for Chik-Fil-A to open up for breakfast and then hopefully making the next flight. So given our circumstances, we spent a considerable amount of time together! (John may or may not have graduated with a degree in "Social Science" instead of the planned Econ due to missing too many econometrics classes... but that's neither here nor there - we were in love!). Anyway, it was Christmas break, and John and I were pretty excited to head down to Florida, spend a few days in Tallahassee, and then head to Miami where we were going on a cruise. I had a feeling that John may propose while we were on vacation, but I wasn't sure when it was going to happen. On New Year's Eve we had a pretty laid back day... we spent some time swimming, John made me dinner, and we had a lovely bottle of champagne. Shortly after finishing dinner, John asked me to marry him. And of courseeee, I said yes! It was pretty perfect actually... exactly one year earlier, I was telling him about my "connection" with him, ha! It couldn't have been a more perfect close to 2009! I love how you guys made it work!!! I totally agree that you have to at least "know" a little bit that the question is coming at some point! I am totally with you! A complete surprise seems a little concerning! Love that you got engaged on the anniversary of your confession to him! I love reading all these! so so sweet! I need to make a post like this, alot of people don't really know the story and its great to hear others!! I love your pictures!!! Are those from your engagement? I am a firm believer in you just know when it's right :-) Such a sweet story! So sweet! I feel like it's really important to at least have an idea of what the general timeline would be! My best friend had no idea her fiance was even considering it and stared at him for a full minute before answering because she thought it was a joke and was deciding what level of angry she should be! 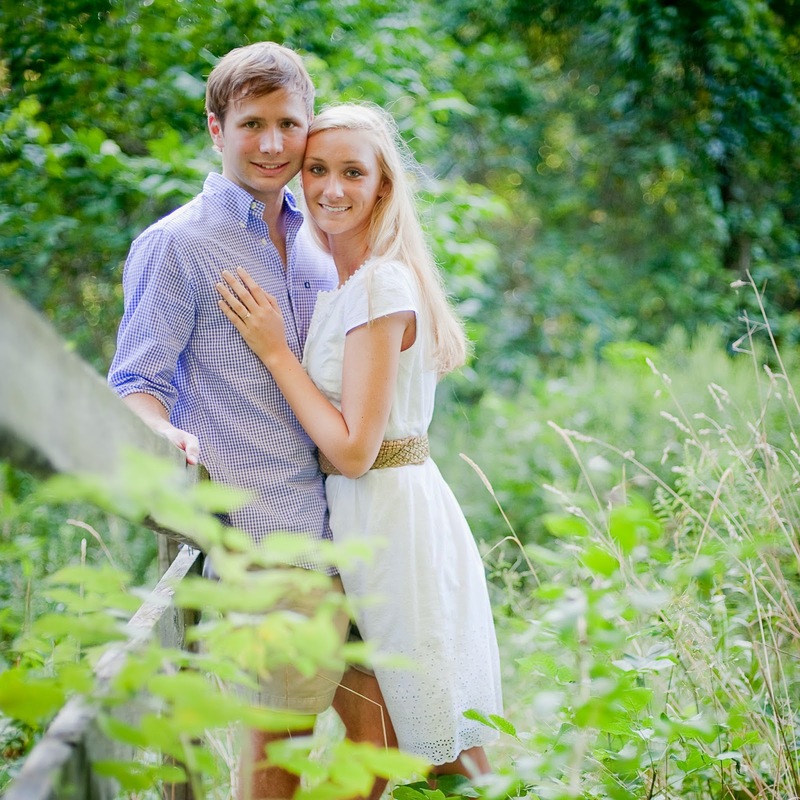 Loved reading this-- such a sweet engagement, your photos are all beautiful! Wow! How cool that you guys got to see each other so much despite going to different schools!!! I can't imagine flying that much! Such a sweet thing! Such a sweet post. I love that he would come see you so often. Good men do exist! You guys are so lucky you were able to see each other so much while doing the long distance thing! My hubs and I did it for 1.5 years and it was tough. 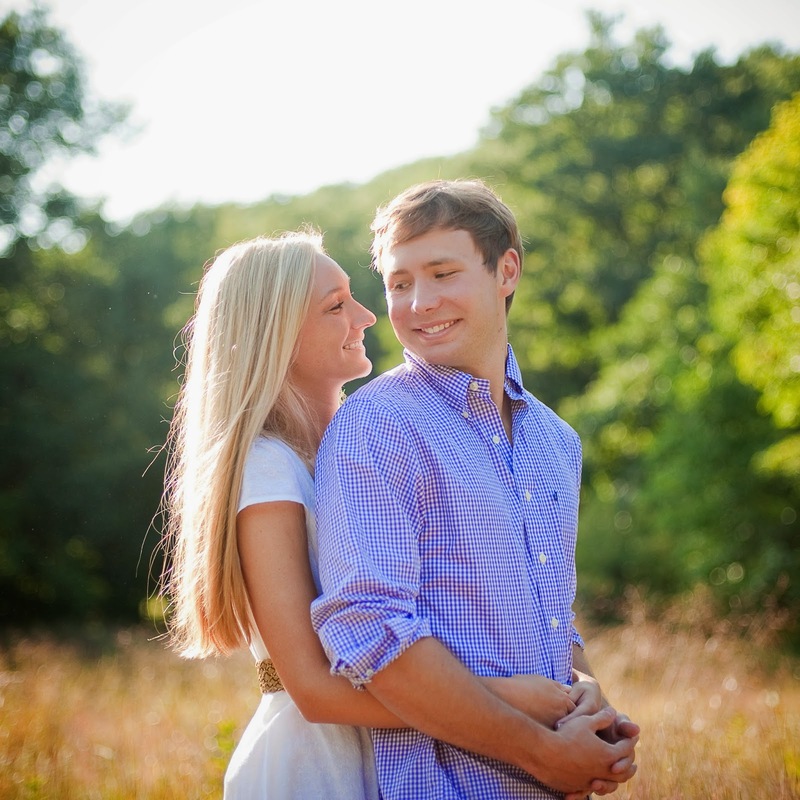 Love your engagement photos! Also, I completely agree about it not being a total surprise! That's amazing that you guys were able to make it work so well!! When my husband and I first started dating we were only like 200 miles apart but we did not get to see each other that often. In fact during the first 9 months of our relationship I can probably count on 2 hands the number of times we were able to see each other! But it all worked out for both of us in the end! awwww beautiful story and pictures. I got engaged on NYE too! Ahhh!!! Caleb proposed to me on vacation as well. 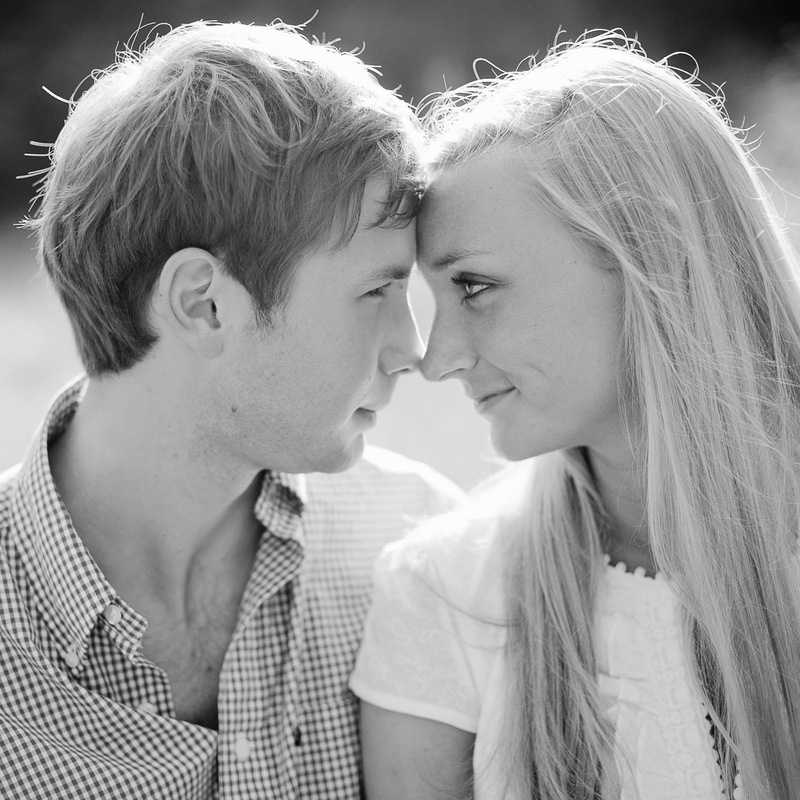 So darn sweet and these pictures are stunning :) yay for love!! Y'all are seriously the cutest couple ever and your story just warms my heart! They always say that when you know, you know! Oh my gosh...I have ALWAYS said what you said about how you shouldn't be THAT surprised! Kevin thinks I'm a surprise killer but hey, you should know it's at least coming because hopefully you've been talking about marriage and such...like we emailed about. Y'all are just the cutest! And I totally agree on the complete surprise. Surely, most girls have some kind of inkling it's going to happen.